Global Organic Textile Standard (GOTS), world’s leading processing standard for textiles made from organic fibres and treatments, has released its new Version 5.0, three years after the Version 4.0 was introduced. The new version is a result of a comprehensive stakeholder input process in which various organizations with expertise in organic production, textile processing and social criteria participated. The high ecological and social requirements as well as word-wide practicability and verifiability were considered in the revision work, in order to achieve a reliable and transparent set of criteria. The aim of the new standard is to define world-wide recognized requirements that ensure organic status of textiles, from harvesting of the raw materials, through environmentally and socially responsible manufacturing up to labelling in order to provide a credible assurance to the end consumer. Textile processors and manufacturers are enabled to export their organic fabrics and garments with one certification accepted in all major markets. The implementation deadline for GOTS-certified entities to fully comply with Version 5.0 is 1 March, 2018. The standards for the ‘additional fibre material’ are now stricter regarding the environmentally improved and certified regenerated cellulosic fibres: The use of Viscose and Modal is now restricted to 10 per cent (25 per cent for sportswear and socks). Lyocell may still be used up to 30 per cent due its more sustainable manufacturing processes. 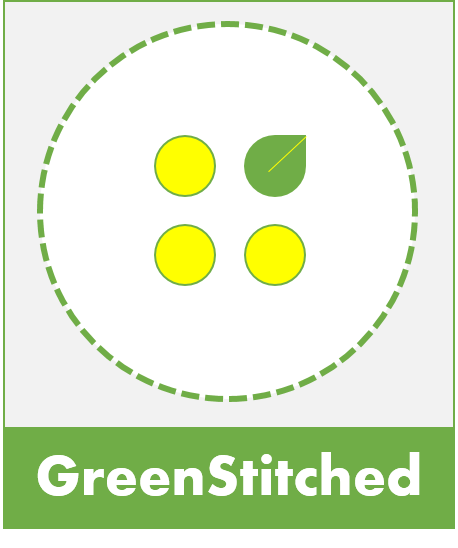 The new version follows the general approach of GOTS to define high-level certifiable environmental criteria throughout the entire processing chain of apparel and home textiles (including spinning, knitting, weaving, wet processing, manufacturing, and trading) made from a minimum of 70 per cent certified organic fibres. This entry was posted in Organic Cotton and tagged Apparel Resources, GOTS, GOTS Version 5.0, Lyocell, Modal, organic cotton, viscose.